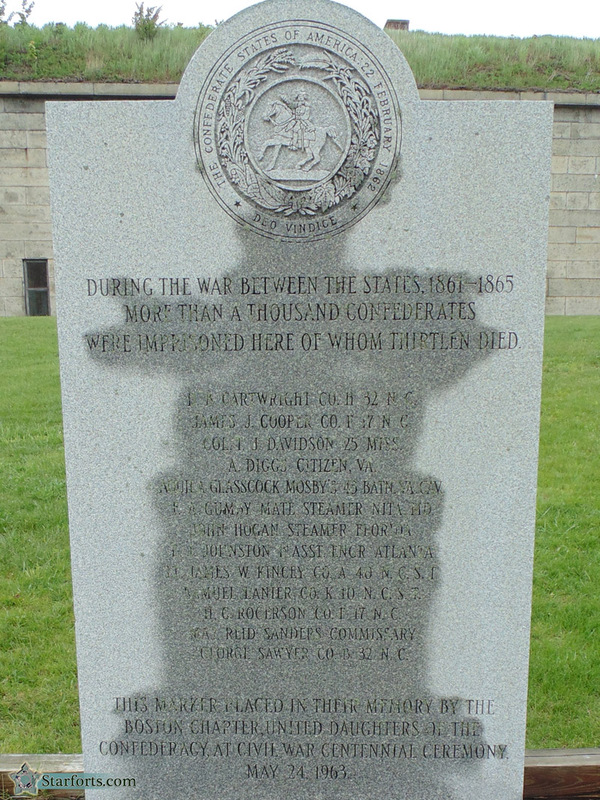 While prison life is never particularly pleasant for anybody, Fort Warren's commanding officer, Colonel Justin Dimick, had served with many of his inmates in the Mexican-American War (1846-1848), and made efforts to ensure that they were as comfortable as possible, given the circumstance. Dimick was so well regarded by his prisoners that, when his son headed into battle with the 2nd US Artillery, he did so with a letter signed by several Confederate officers requesting good treatment of the younger Dimick if captured. ...I beg your pardon, not to be disrespectful, but there's a Boston chapter of the United Daughters of the Confederacy?!? ?